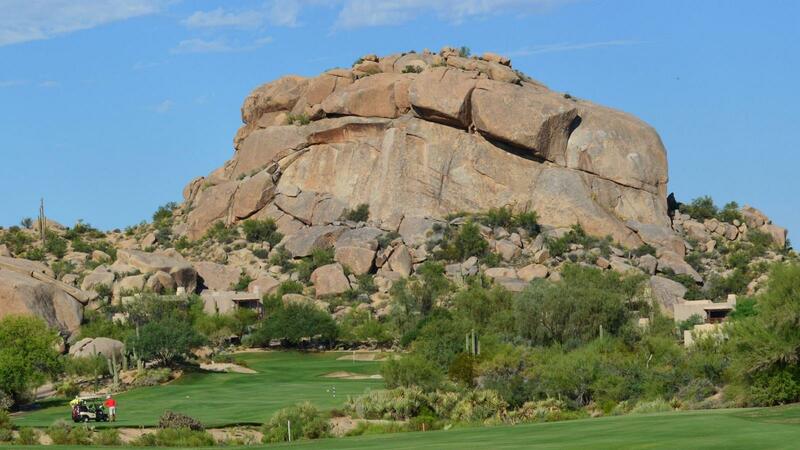 Tucked into the Sonoran Desert foothills of Scottsdale, Arizona, The Boulders provides a warm sense of renewal in a stirring atmosphere. Twelve-million-year-old granite boulder formations grace the landscape, melding architecture with nature in a ruggedly luxurious manner. 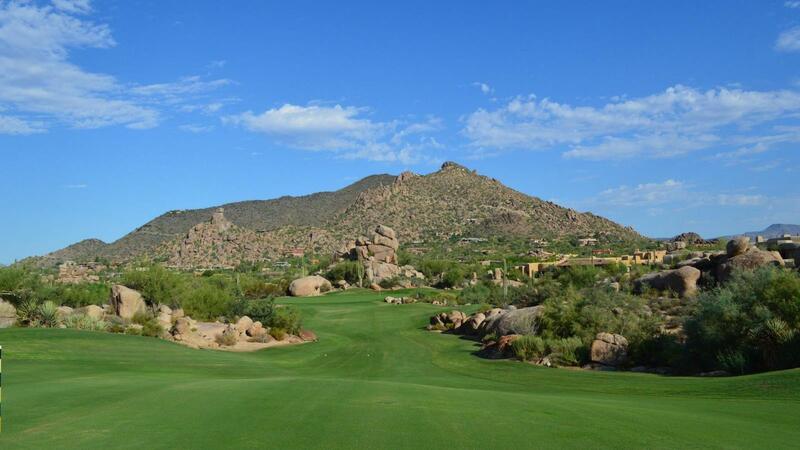 Unsurpassed amenities, including a luxurious spa , championship golf , and pampering service provide members the opportunity to indulge in a breathtaking setting. 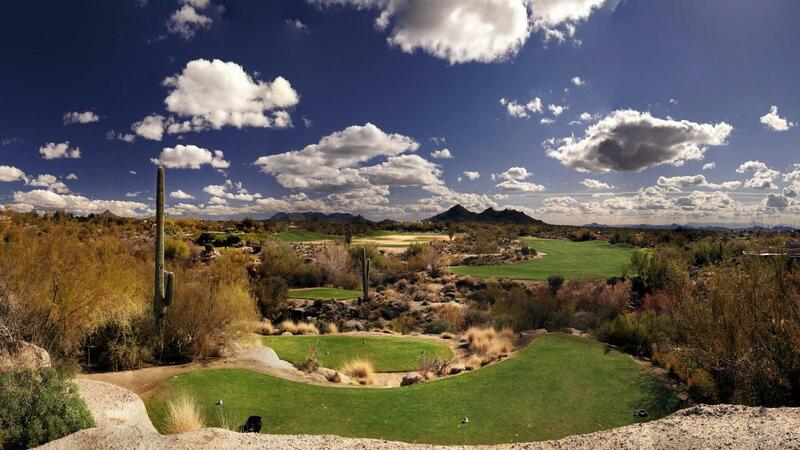 Awe-inspiring views create the ideal backdrop for social events, golf tournaments, and other member activities. 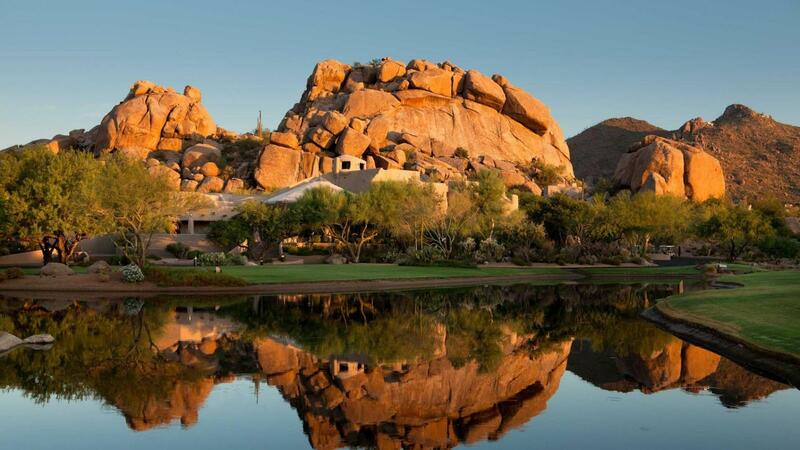 The Boulders, is a radiant oasis — boasting unequalled natural beauty and an indulgent atmosphere that rejuvenates the soul. Members enjoy a host of onsite recreational activities, including tennis, swimming, hiking, rock climbing, and horseback riding. Grab your clubs for an unforgettable round of golf on our world-class, 18-hole championship courses. Lounge in one of our four swimming pools. 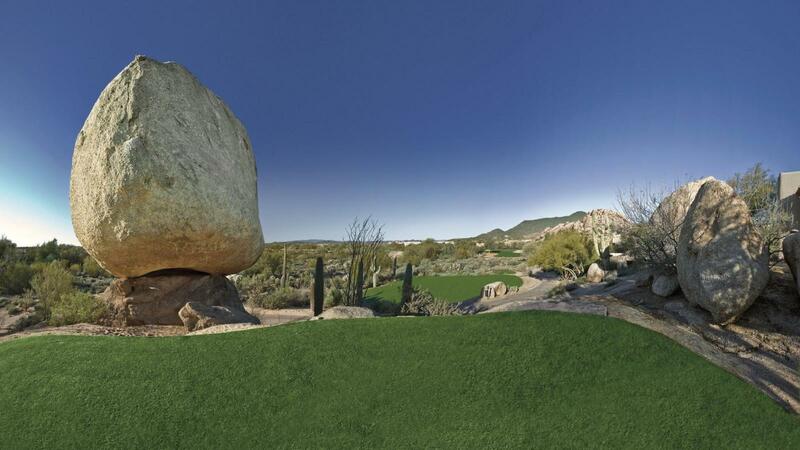 Or just enjoy a moment of quiet solitude, and soak in the sweeping Sonoran Desert views.